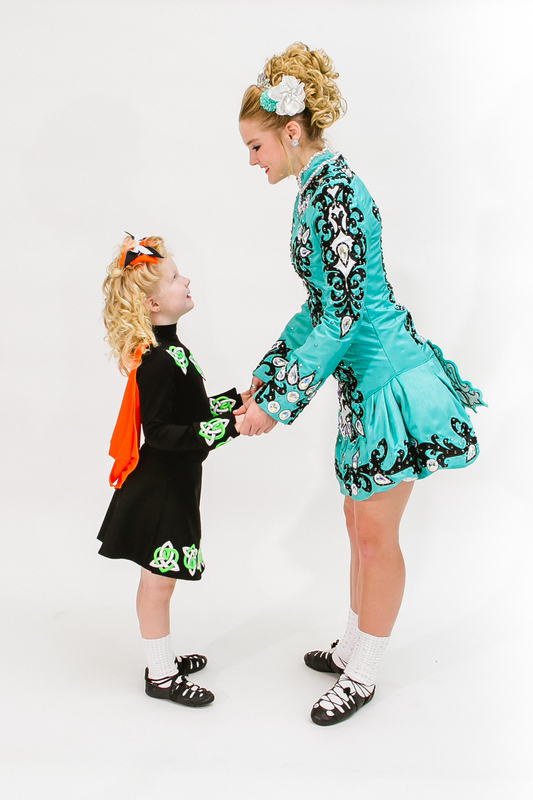 The Flanagan - O'Hare School of Irish Dance offers Irish dance lessons to all levels and ages of dancers, from beginner to champion and is endorsed by An Coimisiún Le Rincí Gaelacha in Ireland. Whether your goal is recreation, fitness, or competition, learn in a welcoming, friendly environment. Dancers have the opportunity to compete both locally, nationally and abroad. Irish dancing competitions, known as a feis (pronounced "fesh") are within the state, around the country and even abroad. Regional championships, known as Oireachtas (o-ROCK-tas) are held in the fall and allow for an opportunity to qualify for North American Nationals and the World Championships. The Flanagan - O'Hare dancers' high standard of dancing and ability to entertain make them sought after for festivals, private functions, and of course St. Patrick's Day parades and events! The Flanagan - O'Hare dancers are more than friends, we're a family. We welcome you to join us! We are a team. We are competitors. But most importantly, we're the best of friends. Contact us today to get started or book a performance!